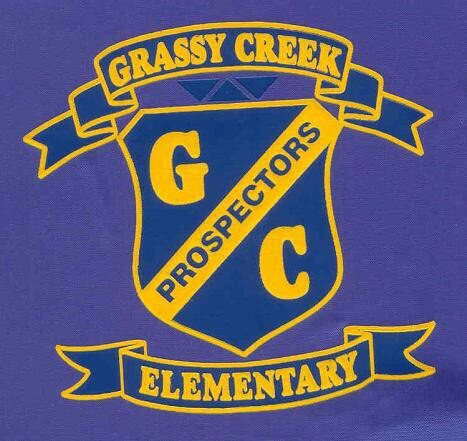 Grassy Creek Elementary empowers children to be lifelong learners and productive citizens in our diverse community. CIVILITY ORDER RESPECT EXCELLENCE = C.O.R.E. 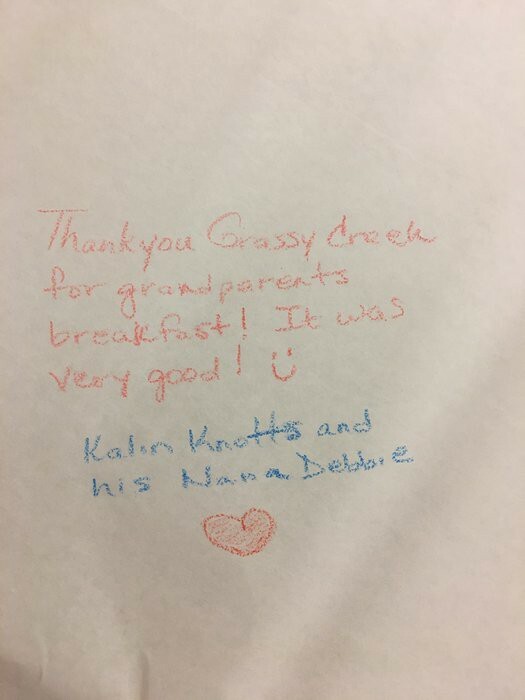 Goodies with Grandparents was this week. Thanks for supporting your students! The muffins and pastries from Chartwells were delicious!! 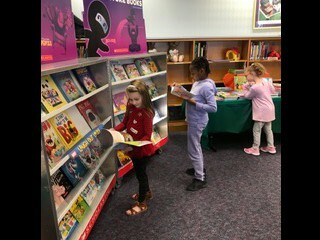 THANK YOU for supporting our school library at the Scholastic Book Fair. The Kid's Heart Challenge is officially over. Grassy Creek was able to raise just over $2800. Our top fundraising student was Justin Haynes with $260. 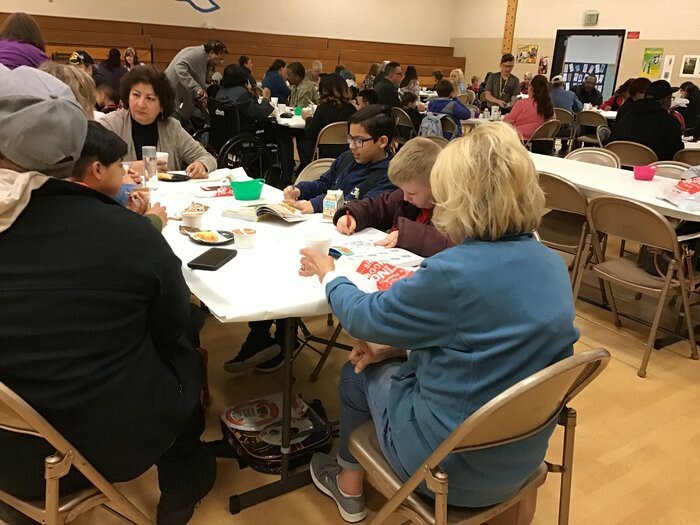 Our top fundraising class earning the ice cream party was Mr. Ecker's class raising a total of $500. The top fundraising class and winner of Jar Wars was Mrs. Bartel's class raising close to $40. Mr. Stillman would like to thank all those students who worked so hard to raise donations. That money will go to the American Heart Association to help boys and girls and adults who have been affected by heart disease and other heart related illnesses. 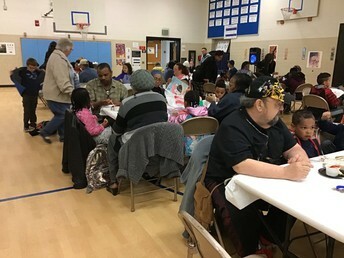 Thank you heart heroes! 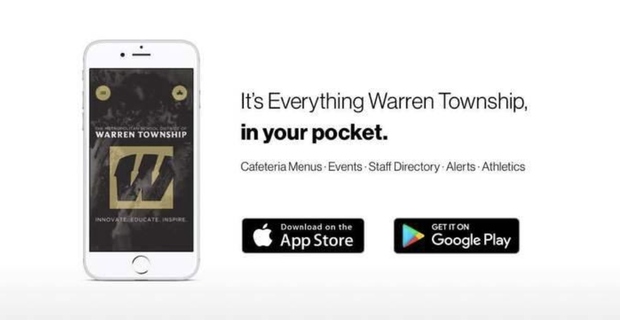 Warren Township School District has a new app and website! 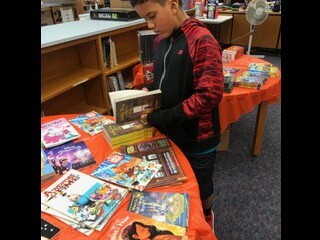 Help for reading and literacy below. 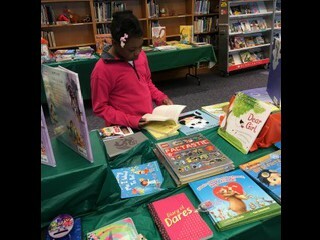 Promotes reading and literacy development. 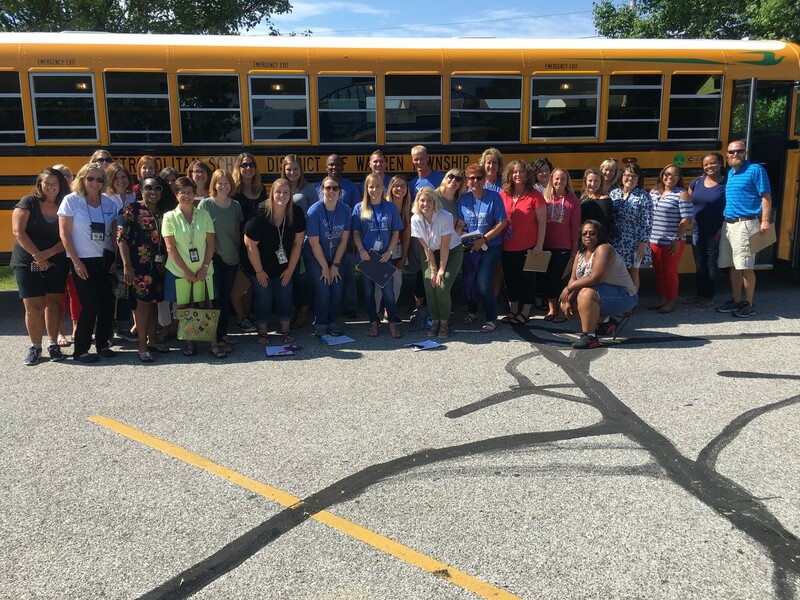 There are many exciting activities that our PTA supports at Grassy Creek! Muffins with Mom is 5/09/19. 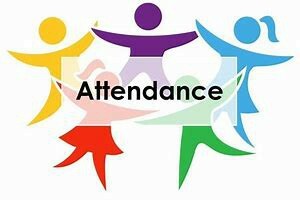 The next PTA meeting will be 5/02/19 at 5:00 pm at Grassy Creek. 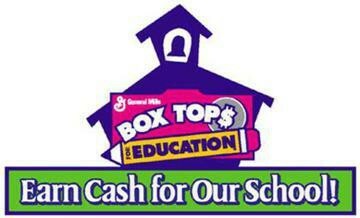 Please continue to collect box tops and turn them in to Grassy Creek. 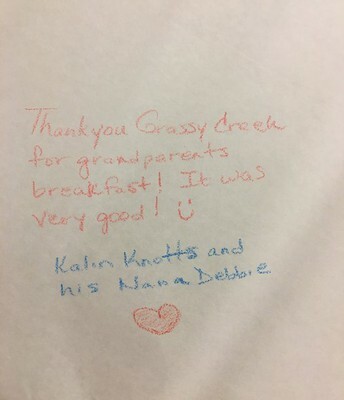 We turn them into $$ for our school.